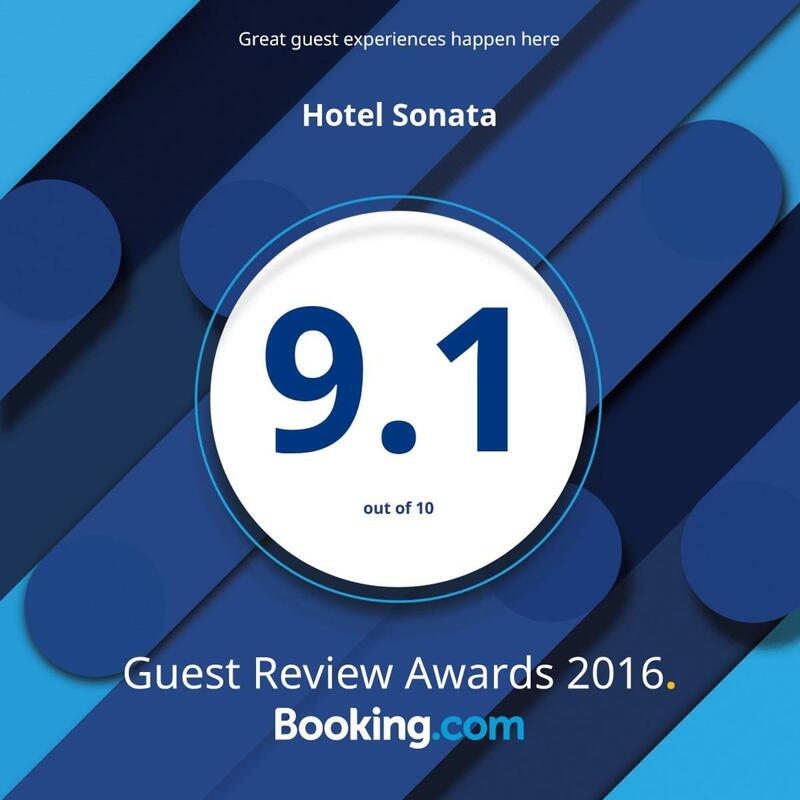 2014-12-18 I want to write this review as a "thank you" to the Hotel Sonata staff for creating such a wonderful experience for my wife and I while we stayed in Samokov for a a couple days in December. The room was a great value, and the restaurant was superb. The English-speaking staff was always happy to help - they even tried to get me basketball tickets that I asked about while we were still back in the states. I have already recommended the Hotel Sonata to a number of friends.